Fieldwork: Conduct observations and gather information, translator for the no-Spanish native speakers, process data for insights, and conduct interviews. 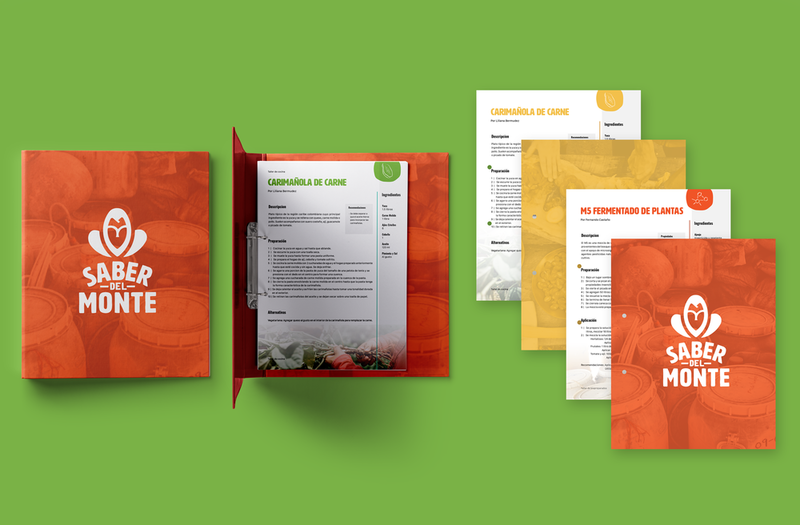 Design work: Developed visuals that later turned into the identity of the project. One of the leader designers and organizer of the project with Project Resound representative Louis Baker, Miguel Navarro from Los Andes University and Lina Lopez from Patrimonio Natural (client). 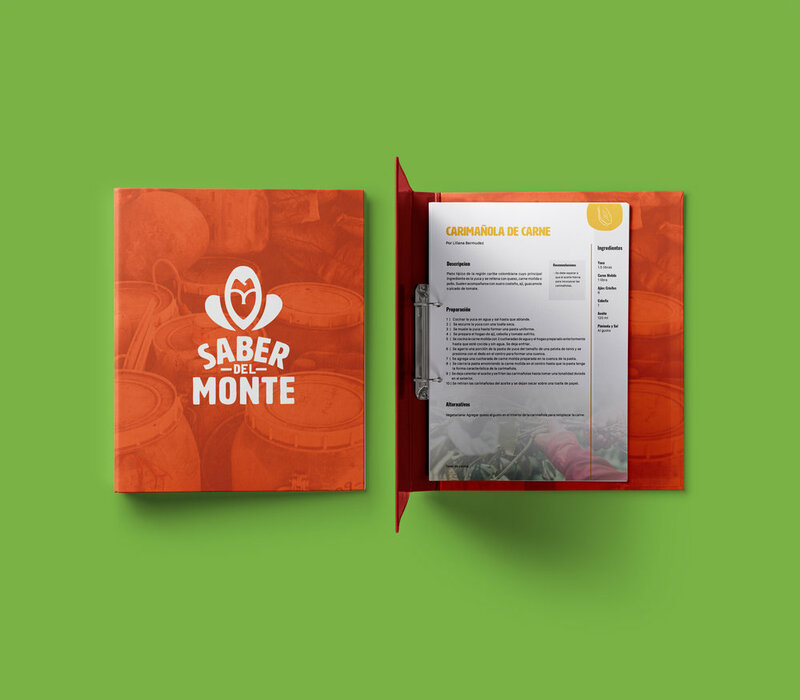 Saber del Monte is a project close to my heart because it was developed in my home country: Colombia and I was involved in the organization and development of it. This project features an alliance between Project Resound, Los Andes University, and Patrimonio Natural, a non-profit foundation that strives to conserve the natural areas of Colombia. The goal was to help connect valuable agricultural products of the dry tropical forest (beans forest honey, avocado, sesame seeds, eggplant and native tropical fruits) to new, viable markets. “Montes de María, a zone located in the center of the Colombian Departments of Bolívar and Sucre on the northern coast of Colombia, has been the scene of many human rights violations and seems condemned never to find ways out of the dead end it is in. A precarious status quo between rich landowners and very poor peasant farmers is being maintained as a result of permanent violence”. Montes de María’s Tropical Dry Forest (TDF) is rich with history, culture and economic opportunity. It is an endangered area that is slowly healing after an extended civil war that disrupted the social and environmental landscape. The TDF has served as the main agricultural pantry for the Caribbean region and is of great ecological significance, providing water, air, food, biodiversity of flora and fauna, plague control, raw materials, etc. The culture of the area depends on the forest. Conservation of the TDF depends on the implementation of sound production practices, farm planning and marketing strategy. This includes the creation of ecological networks in and around the forest that will guarantee the genetic exchange of species, thus ensuring a sustainable biodiversity. Our goal is to support the region by creating designs that engage others while creating a value chain that ensures the preservation of this important ecosystem— helping to promote the people and culture of the region, show the importance of its conservation, and to help market its products—creating preference and increasing sales. The final outcome of the project is a service that involves the farmers in a community where they can learn from other farmers, certify their products in order to better sale them and create a support network fro them and their families. The project is currently being developed by Patrimonio Natural Colombia and will be implemented soon! 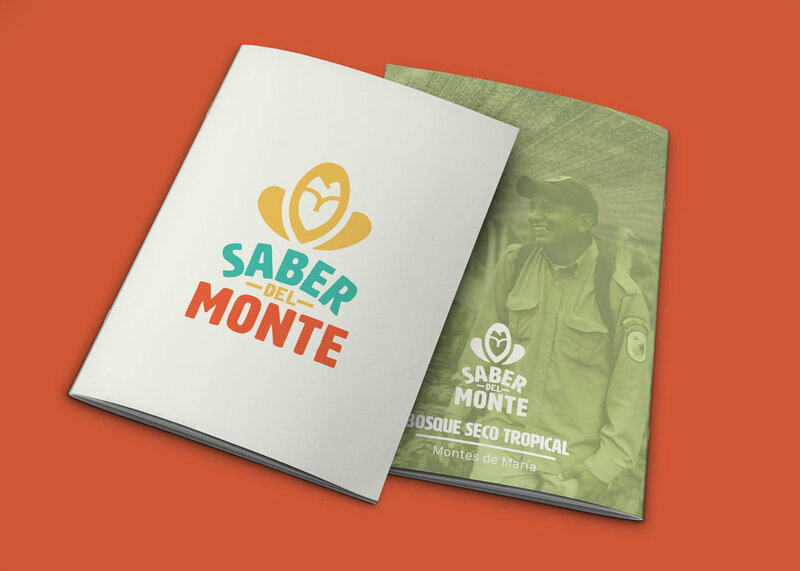 The first approach the farmers have to Saber del Monte community is this brochure where they learn about the project, the goals behind it and how to take part in it.